Bill & Melinda Gates Foundation collaborated with Facebook to run a psychological experiment of how social media can enhance charitable activities. The two organizations joined forces in November 2017. 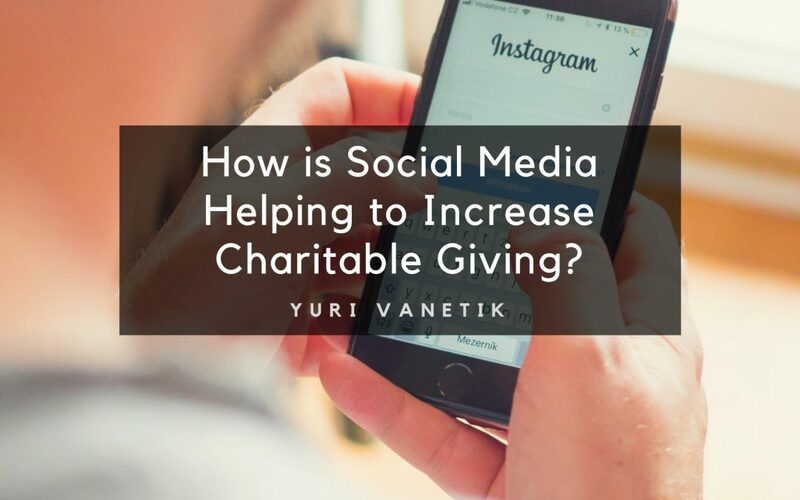 According to the experiment report, the nonprofit gave out a maximum of $2 million to match donors who donated to nonprofits using social media on Giving Tuesday. Facebook decided to promote the whole exercise by sharing the opportunity in time for its News Feed and in-platform advertisement. The social network also engaged in coaching charity page admins on how to easily and quickly create their effective fundraisers. After tracking the results, Facebook released a report recently that indicated that on a single day, 475,000 donors gave $45 million to about 46,000 nonprofit organizations. Surprisingly, 75% of those that donated were noticed to be first-time donors on the forum. Also, about 20% of the donors were found to have given their donations again to the same organization or another one within a short period of the charitable event. The statistics from the report showed the effectiveness of smart online fundraising, particularly for small size and mid-size organizations that provide services with tight budgets. These nonprofits require creativity in looking for monies to fund their budgets. Therefore, the nonprofits can benefit from digital fundraising. A company that participates in charitable activities portray good humanity while showing brand loyalty. Facebook enabled Giving Tuesday digital fundraising in a variety of ways such as allows nonprofits to come up with their unique shareable fundraisers. The platform also enabled the organizations to opt to add “Donate Now” buttons to their page profiles. However, the technique that worked the most was that of encouraging individuals to create campaigns for organizations themselves. According to the report, individual fundraisers collected over $31 million collectively. On the other hand, groups that started their campaigns or added the “donate now” button on their platform pages achieved an estimated $12 million total contributions. The rest of the donations went to the individual birthday fundraisers that were by coincidence hosted during the event. It was noticed that the power of social media and hashtags enabled even the individuals that had not donated before to participate in this event. The digital fundraising strategy was considered motivating and easy to network with as many donors as possible.